Rumours say that Fear Factor Khatron Ke Khiladi Season 6 Winner was declared recently online. 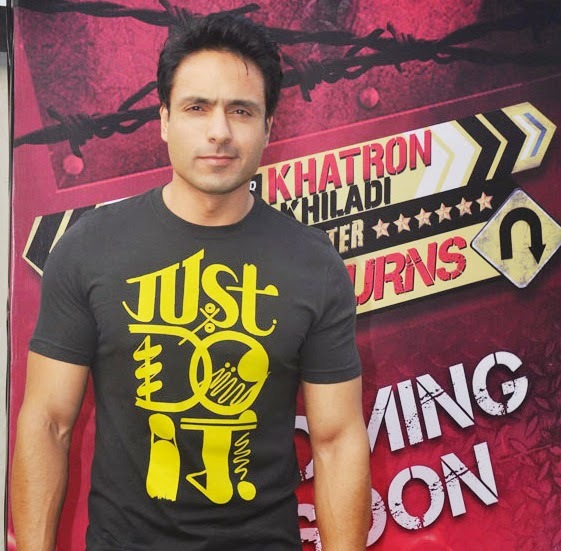 It was revealed that Iqbal Khan is the winner of this year's Khatron Ke Khiladi that last aired in January 2015. Among 14 contestants that took part in an adventurous ride in Cape Town, South Africa, Iqbal Khan has been said to survive till the Grand Finale round of the show. The most strongest contestants favouring Asha Negi, Aashish Chaudhary and Hussain Kuwajerwala are said to be in the final round of the show. Iqbal may not be that impressive towards the beginning, but pulled off some best stunt performance to grab the title as sources indicate. Moreover the show which started its leg way back in November last year was last shot in January this year. The actual telecast started beginning from February first week after the entire show was wrapped up in South Africa. Many are believed to hold title favourites this year as per the recent stunt performances telecast till date. Rohit Shetty, the host of KKK Season 6 and stunt guru said recently that he enjoyed his time with the participants and Iqbal stood his real man! Well that gives enough hint of what he meant to say through his messages. Show's comic lady - Sana Khan grabbed few highlights up to now for her gimmicky words and laughter venture with other contestants. This year's stunts were pretty tough for our participants and everyone had some shivering moments in their life! We hope that the best person wins the trophy and prize money, if not Iqbal who has already announced his name.